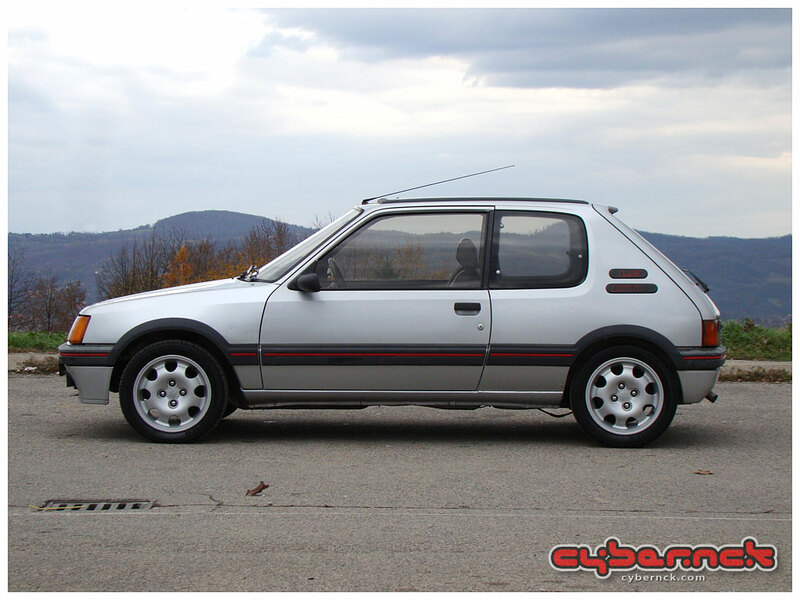 Most probably the best example of 205 GTI in Bosnia. It's a very rare car here. But miracles obviously do happen!